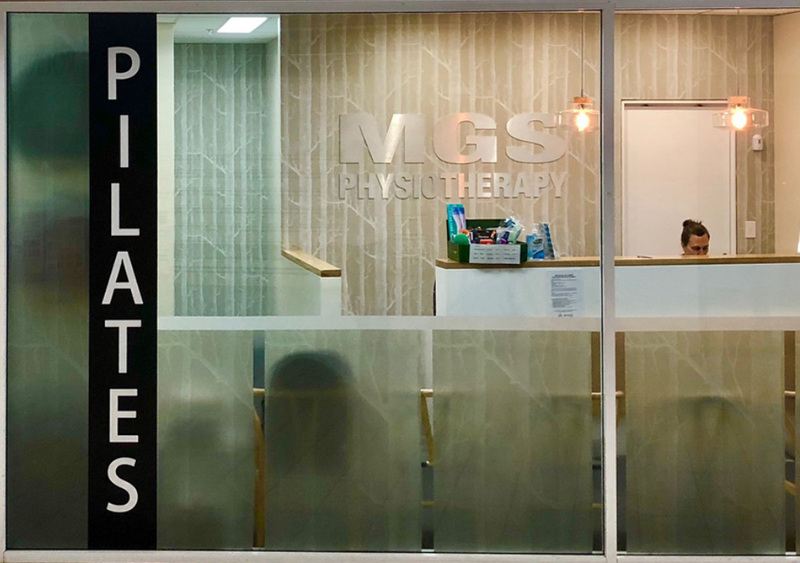 Enhance your child’s development with the help of MGS’ expert physiotherapists across Sydney’s Northern Beaches. ”Children’s physiotherapy aims to optimise development, from infants right through to teenagers. It involves the diagnosis, assessment and collaborative treatment of movement difficulties, pain and disorders. Physiotherapy can be a great tool to help babies and children who need assistance in hitting their motor milestones such as sitting, crawling, walking or jumping. Complex conditions such as Plagiocephaly (misshapen head), Hip Dysplasia, overly flexible joints, club foot and gait issues can be evaluated, improved and managed through physical therapy. Physical therapy, mindfulness and attention exercises can truly move the needle for co-occurring emotional or cognitive difficulties with learning and participation such as tantrums, anxiety, avoidance, fear and hyperactivity. Children’s bodies are going through an accelerated period of growth and change which can result in complexities occurring during development. Physiotherapy for children is a specialised niche which addresses these specific needs and takes a uniquely collaborative approach in identifying, assessing and treating a range of cognitive and physical issues. Proactive, early intervention with physical therapy can drastically improve the outlook for children with developmental difficulties and bone, joint or muscle conditions. Highly specialised paediatric clinicians understand the intricacies involved in treating a child’s growing body. They can also provide invaluable education and reassurance for the parents or caregivers in the child’s life. Children’s sessions often run a little longer due to the importance of encouraging the child to feel enthusiastic and engaged. The initial appointment will involve assessing overall development as well as identifying trouble areas. The therapist will then collaborate with you on designing a tailored treatment plan. 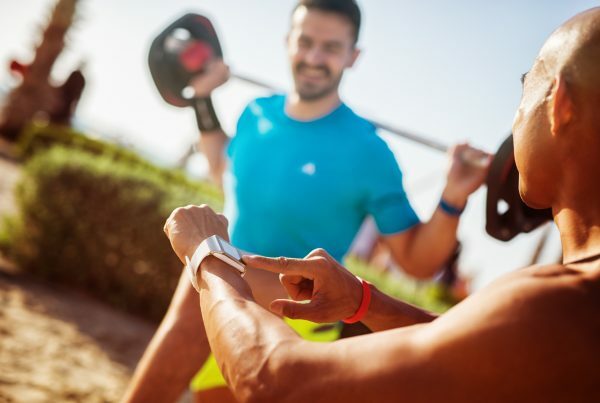 This could involve movement training, strength exercises or motor learning activities utilising hands-on physiotherapy, education and specialised equipment, where necessary. You will often see positive results in as little as 1-2 sessions. However, this depends on the complexity of the issue and how engaged the child is with the treatment. In the right environment and with the appropriate care, children usually respond incredibly quickly to physiotherapy. Parents and caregivers will walk away empowered with the tools necessary to optimise their child’s development. The aim here is to build therapy into the family’s everyday routine and make it fun as well as educational so that the maximum benefit is felt. Our approach is anchored in trust, care and open communication. We’re here to help facilitate and accelerate your unique body’s healing process – whatever that means for you and your body. We want to help get you on the road to recovery as soon as we possibly can. In almost all cases, we are pleased to be able to offer consultations within less than 24 hours. We believe that children’s physiotherapy is most effective and engaging when carried out in a playful, warm environment using a collaboration-based approach. We pride ourselves on personal service delivered in a timely fashion. 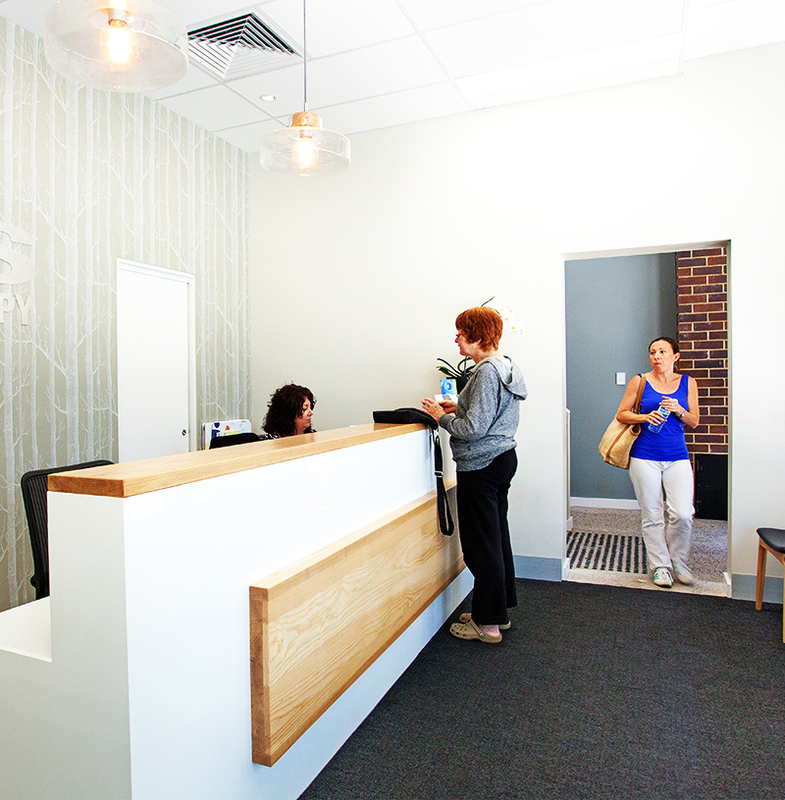 We commit to ensuring that you are in and out of your appointment on time, having felt the full benefits of a dedicated one-to-one session.